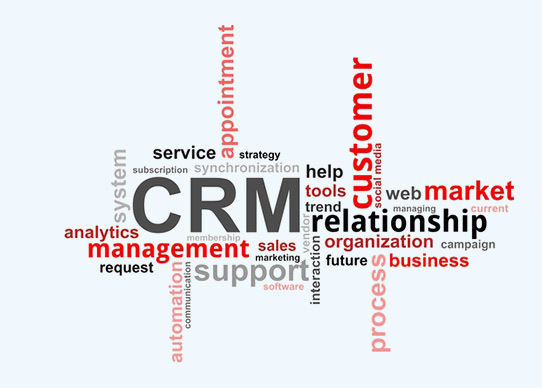 IntelliStant: CRM and Sales Management Software for Your Business. What Intellistant Can do for your Business? Adding more customers to yours to your list. Retain customers with better and faster support. Increasing overall sales and marketing activities. Manage your Marketing, Sales and Service Teams. As a Business Owner, have you reached a point where managing Customers, Leads, Quotations, Invoicing and payments is becoming increasingly time consuming and lagging behind schedules? It is time to switch to an efficient automation software that will intelligently assist you to store and retrieve complete customer details, Organize leads, generate instant quotes and deliver them in seconds, as well as manage all follow up calls. If you think that such a software might be expensive, think again! By managing customer interactions efficiently, by improving sales team's performance quickly, by getting information instantly, your gains far outweigh the small investment in the software. Moreover IntelliStant software is offered as a monthly subscription model, putting least strain to your budget, but shows remarkable improvement in overall business efficiency and speed from day ONE! Call us for a Free demo and be prepared to be surprised to look at the amazing features that we have packed in IntelliStant- Your true Intelligent Assistant.